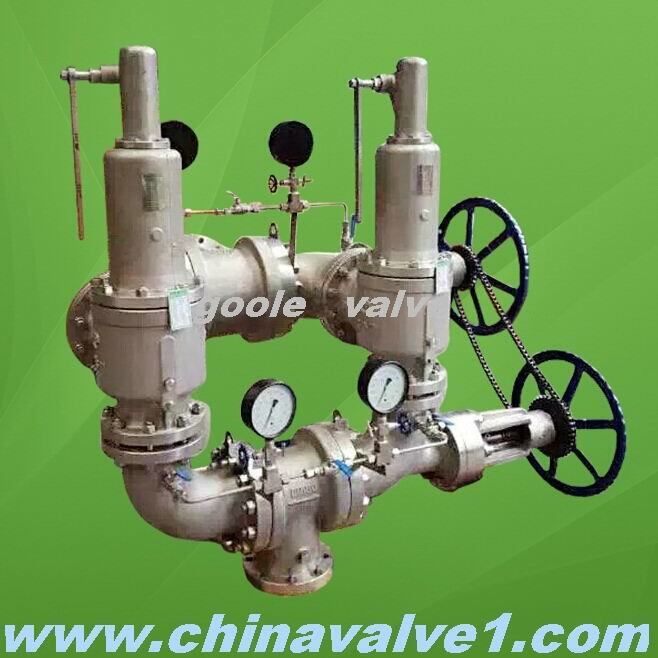 Quick Crossover Safety(Relief)Valve is a further developped safety device from double port safety valve, which consist of a Switch Mechanism in the middle of it. 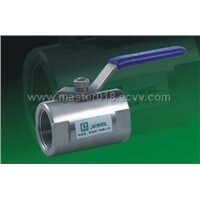 Quick Crossover Safety((Relief) Valve is a further developped and improved Double Port Safety Valve. 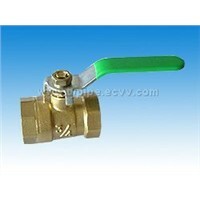 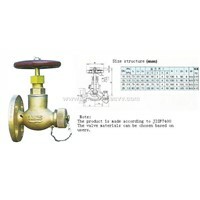 It mainly composed two spring loaded double port safety valves, a switching mechanism and a Y Shaped Pipe. 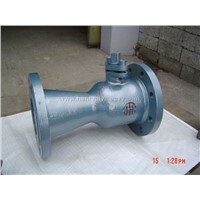 The valve inlet is at the bottom of the Y Shaped Pipe. 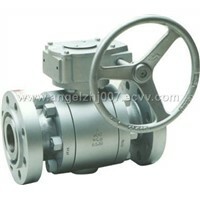 By rotating the Handwheel of the Switching mechanism, one safety valve will open, and the other one will close. 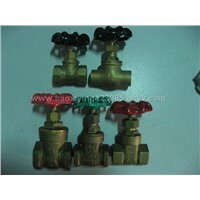 These two valves may work by turns. 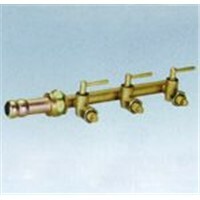 According to the working medium, temperature and pressure,the switching mechanism may be equipped with various types of safety valves so as to adapt the various working condition. 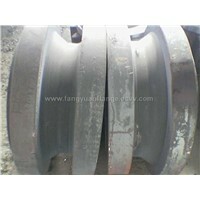 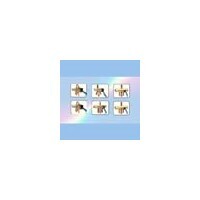 The connecting dimension of Flanges may selected according to clients' request.